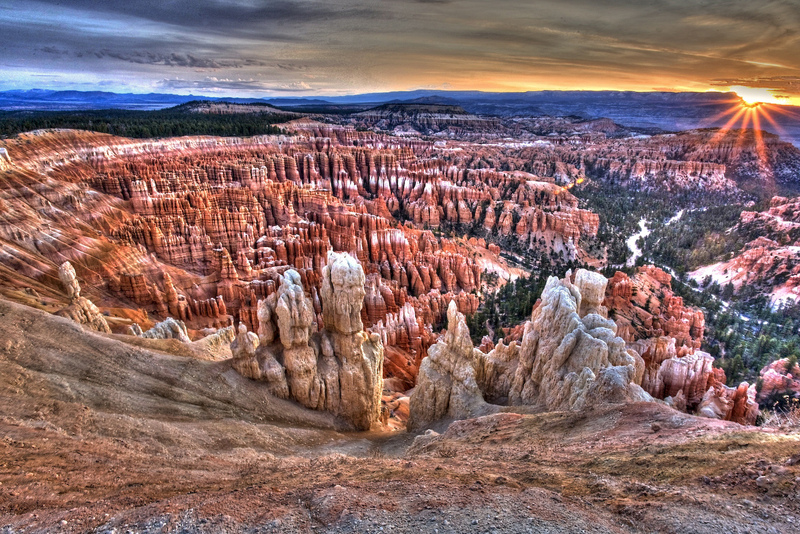 In the southwestern part of Utah in the United States lies a wondrous work of erosion – Bryce Canyon. 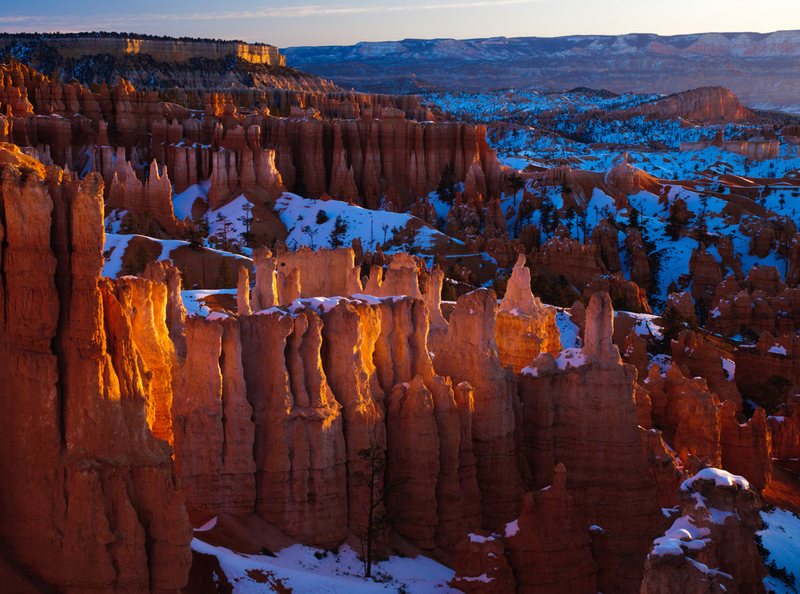 Despite its name, Bryce Canyon is an eroded natural amphitheater rather than a canyon. 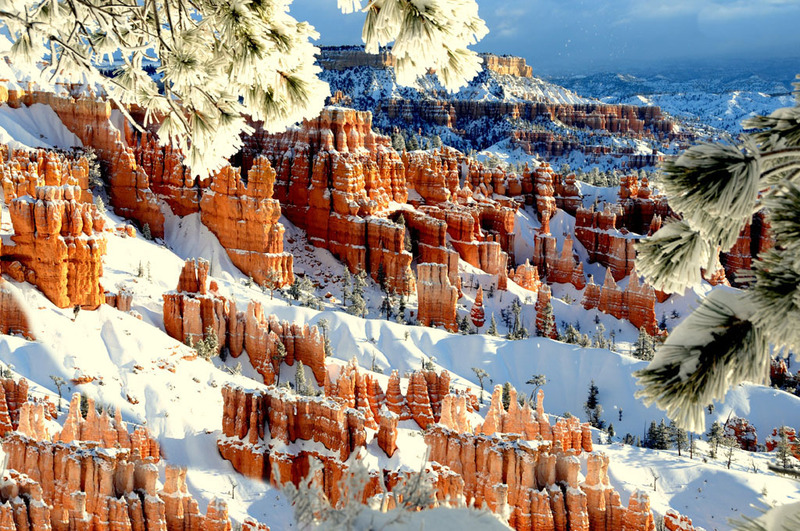 The most notable features of Bryce Canyon are its “hoodoos”, or geological structures formed by harsh weather erosion caused by wind, ice and water. 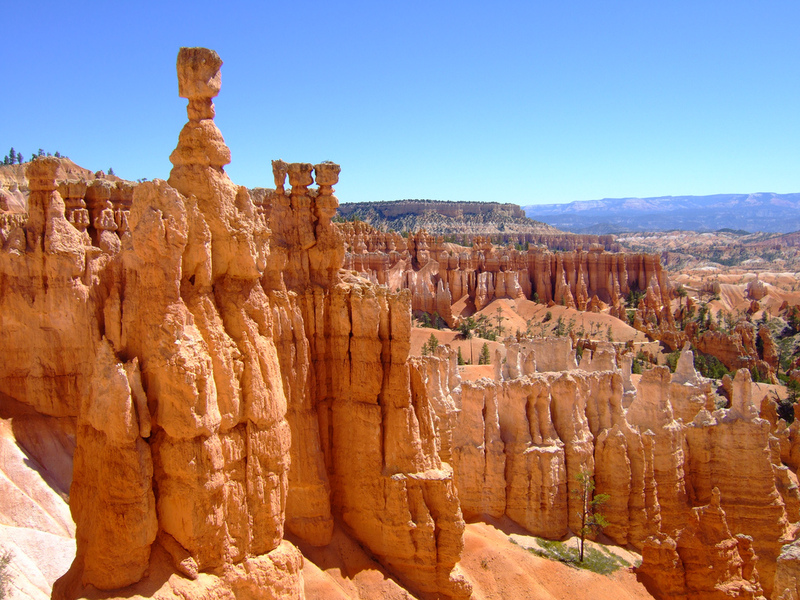 One of the hoodoos is called Thor’s Hammer because its shape resembles that of a hammer. 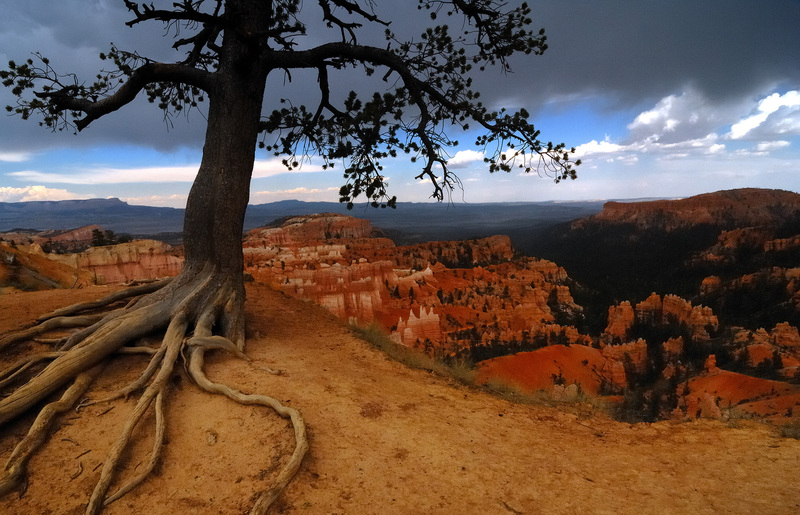 Visitors to Bryce Canyon can enjoy a scenic drive to 13 viewpoints overlooking the canyon. 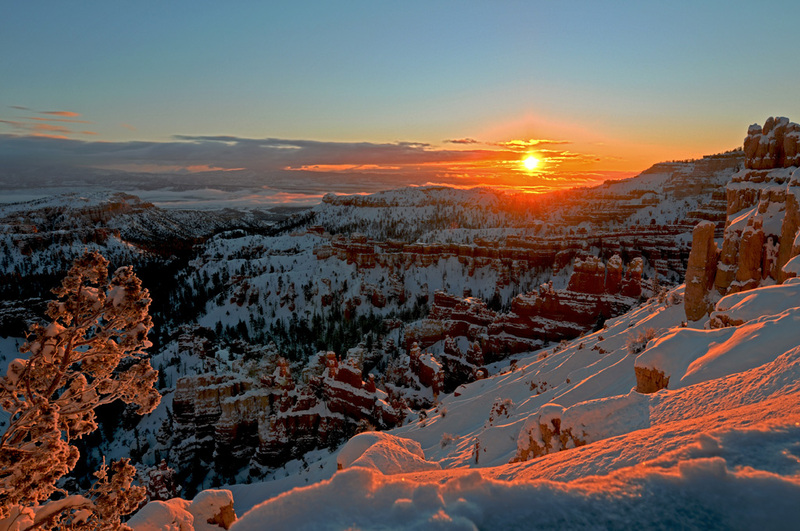 Tourists can also enjoy hiking, snowshoeing, and cross-country skiing. 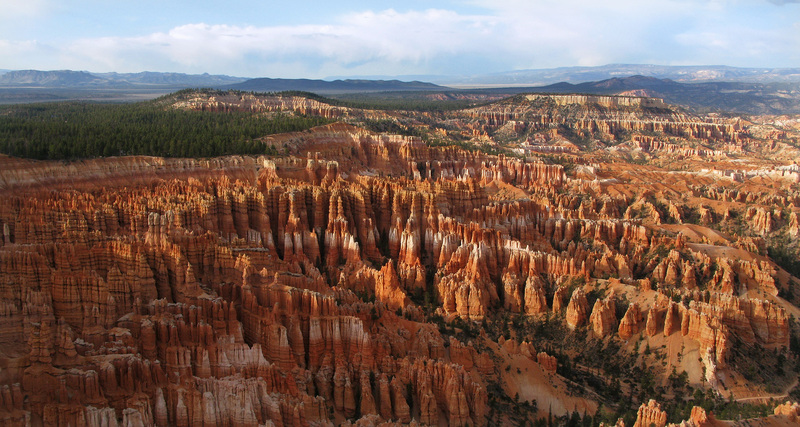 Bryce Canyon is close to both Zion National Park and the Grand Canyon, as well as the town of Kanab, Utah, where many visitors to the area choose to find accommodation. 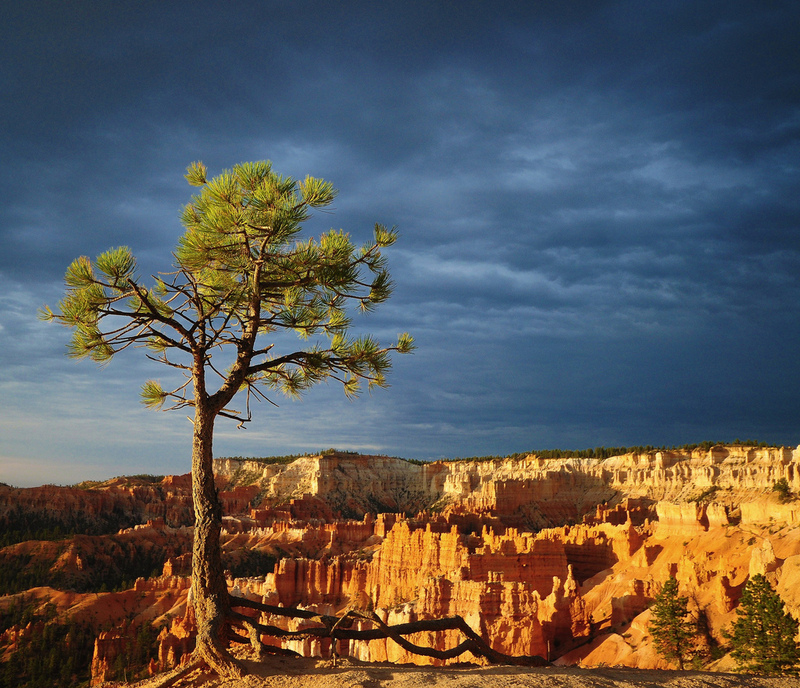 Lodging can also be found in Bryce Canyon National Park’s two campgrounds or its lodge.